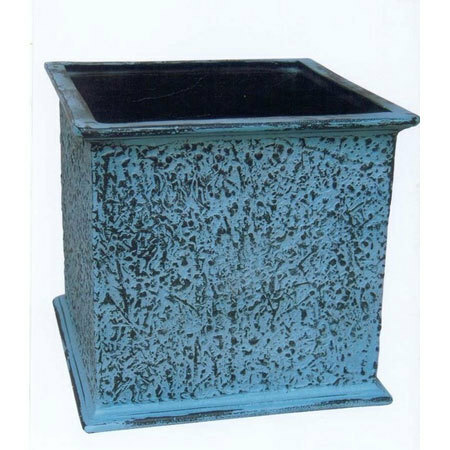 People can spruce up their dull front porch with planters. 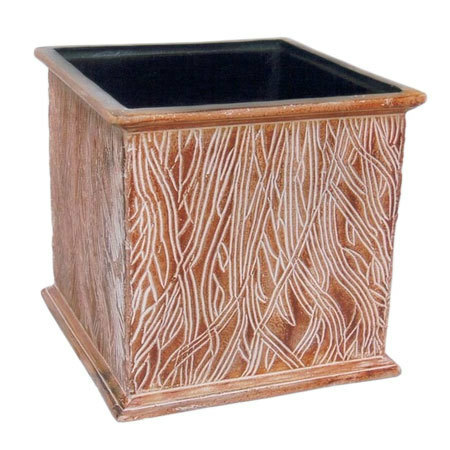 The planters are available in a variety of material, like ceramic, plastic, wood, iron and metal. 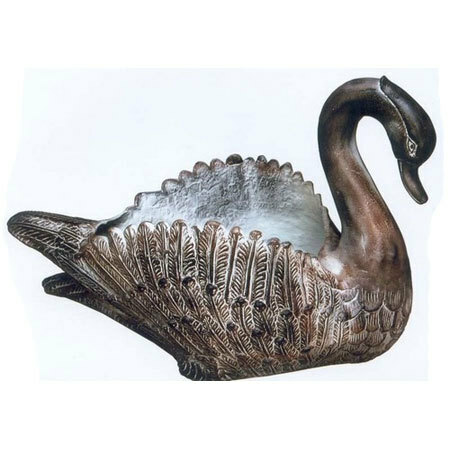 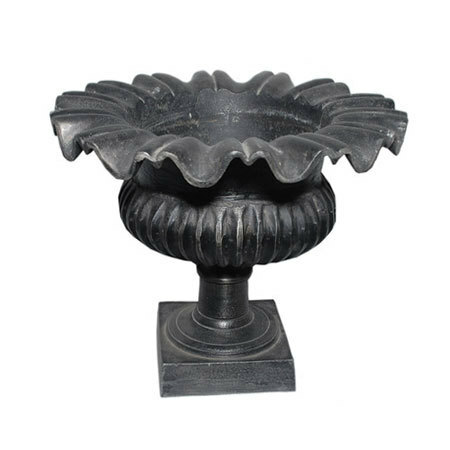 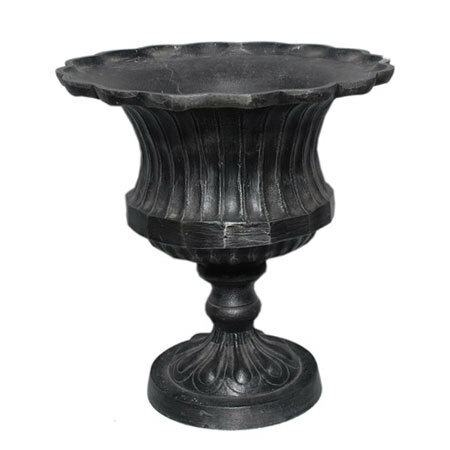 Aluminum planter is the best option one can find, as the material will not corrode in touch with water. 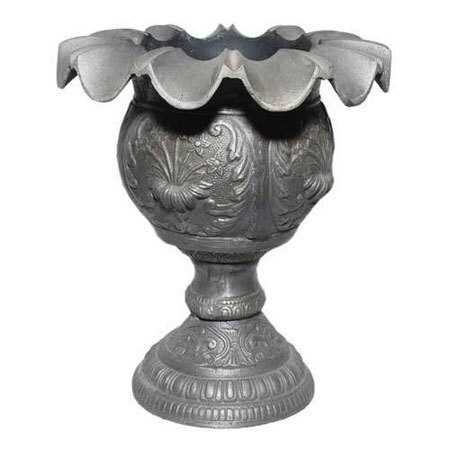 These can look great for years, even staying out in different climates. 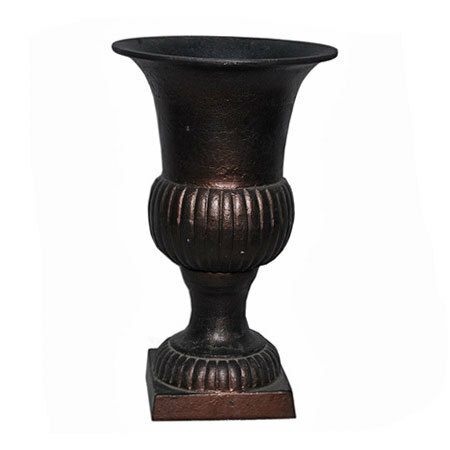 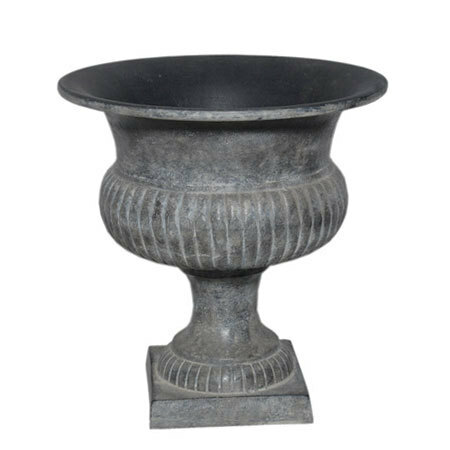 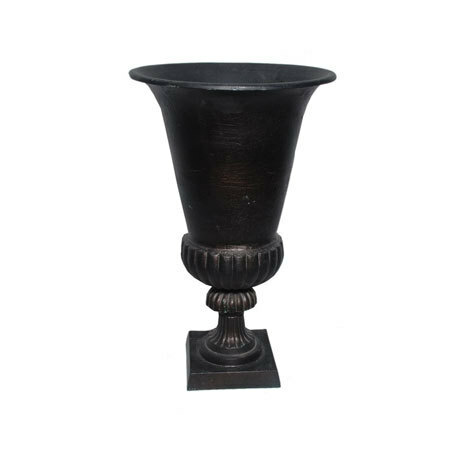 We create variety of planters, like Aluminium Garden Planter, Antique Planter, Square Planter Pot, Aluminium Duck Planter, Round Tapered Planter, Tapered Aluminium Planter and Aluminium Planter Pot; thus giving you opportunity to enjoy greenery both, indoor and outdoor. 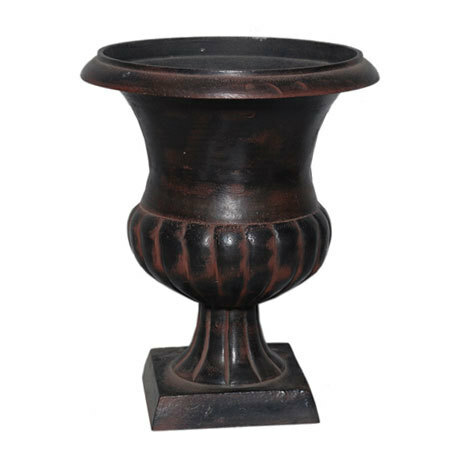 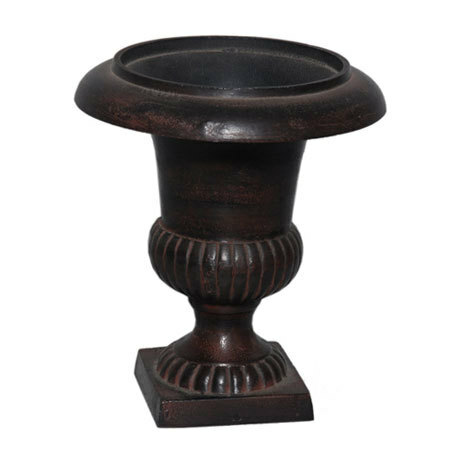 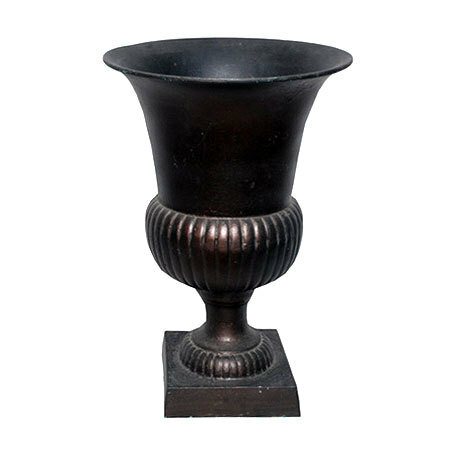 The clients rather buying individual planters, can go for planter sets. 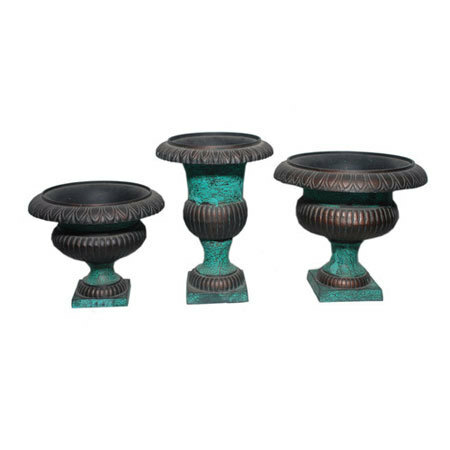 The three piece planter set has three different sized planters which can be places in a set at any corner. 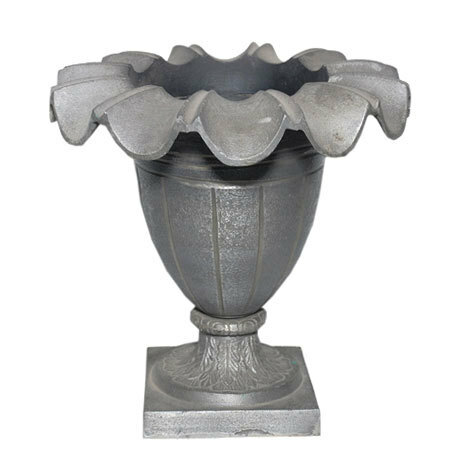 We also create custom aluminum planters according to the designs, size or any modification in the standard range provided by the clients.